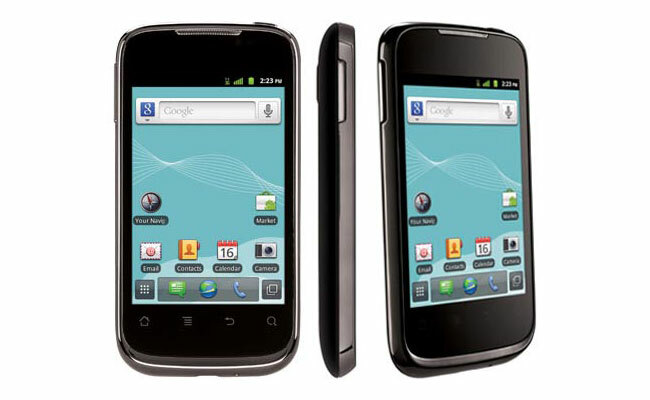 US Cellular has announced their latest Android smartphone, the Huawei Ascend II which is designed to be a budget Android handset that will retail for free after a $2100 rebate when you take out a new contract with US Cellular. The Huawei Ascend II features a 3.5 inch touchscreen display with a resolution of 320 x 480 pixels, there is also a 600MHz processor, and it comes with Android 2.3 Gingerbread. Other specifications on the Ascend II include a 5 megapixel cam,era and a 1,500 mAh battery, the device will also come with a 2GB microSD card slot and it will go on sale in January.